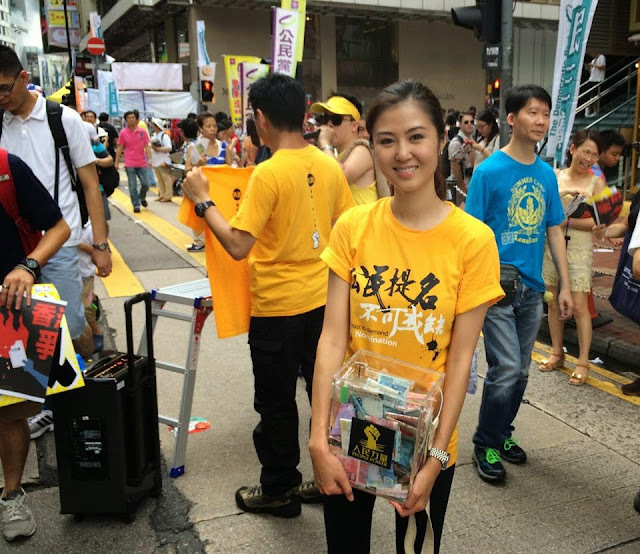 I have taken part in every July 1 march since I moved back to Hong Kong in 2005. That makes yesterday’s march my ninth. I have the routine down pat: I will put on a black T-shirt, eat a hearty lunch and agree on a time to meet my friends in Causeway Bay. 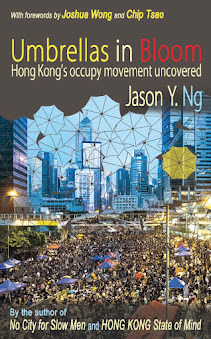 I will bring both sunscreen and a small umbrella because the Hong Kong summer, like its politics, is never predictable. Take this year for instance. Who would have thought that Beijing would release the bluntly-worded White Paper – an assertion of total control over the city and a bonanza for protest organizers – less than a month before the most politically sensitive day on our calendar? At the Central MTR station, I was about the only man in black. I must have missed the call on social media to wear white to mock the White Paper. But it didn’t matter, because our minds were somewhere else when the train reached Causeway Bay. 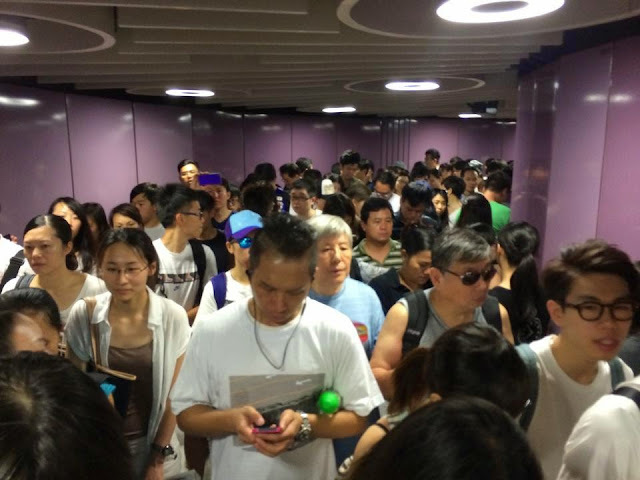 We were awed by the sheer number of people inching away from the platform. It was like a Chinese New Year flower market except this crowd was bigger and more orderly. There is a lot on our minds these days and we wanted to say it with our feet. And the people have spoken. I met up with a friend in front of Sogo. Matthew, a Shanghai native, is a law professor at Hong Kong University. This is his fifth year in the city but his first time joining a march. I told Matt that people came out not only because of the White Paper but also to vent our anger over a laundry list of issues: the northeastern NT redevelopment bill, Beijing’s stance on the 2017 chief executive election and its outright dismissal of the unofficial referendum on election methods in which nearly 800,000 Hong Kongers had participated. I also told Matt that we must enter Victoria Park to be counted by the police, and that authorities routinely under-report the headcount to downplay the level of public frustration. But it didn’t matter, because I was there and I saw it with my own eyes. The size of the crowd this year was not like anything I had seen the other eight times. I knew the people have spoken. Over the course of the march, I took pains to visit as many as sidewalk booths as I could. I waved at Lee Cheuk Yan (李卓人), union leader and chairman of the Democratic Alliance. I shook the hands of all three Occupy Central organizers – Benny Tai (戴耀廷), Chu Yiu-ming (朱耀明) and Chan Kin-man (陳健民) – and told them how thankful I was for all that they have done and still to do. I also chatted with Erica Yuen (袁彌明), chairlady of People Power. She offered to meet me at her party booth near Wanchai’s Southorn Playground if I wanted to talk more and ask her a few questions. I said “sure,” although I knew I probably wouldn’t see her again for the rest of the day. I had to move with the crowds and stay with my friend. But it didn’t matter, because I had no questions and she need not give me any answers. The turnout yesterday was more powerful than any statement a politician could make. For the people have spoken. 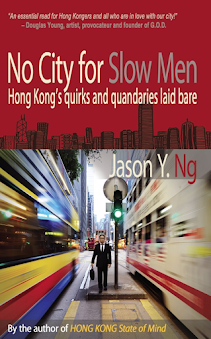 By the time we reached Admiralty and the office towers in Central came into view, the sun had begun to set. The sky suddenly dimmed and the rain started to come down in sheets. Colorful umbrellas pop-opened like daisies. 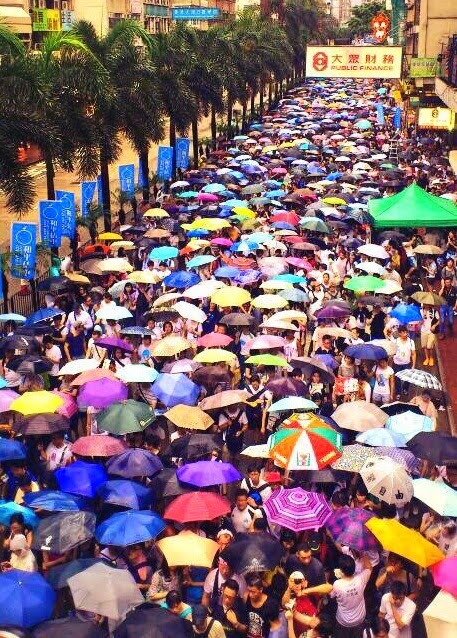 I couldn’t tell whether the untimely downpour was angel tears or a divine intervention to disperse the crowds. But it didn’t matter, because someone somewhere started playing “Under a Vast Sky” (《海闊天空》) through a megaphone. The song, written by a beloved 80s Cantopop band, speaks of ideals and defiance and is the closest thing to a national anthem we have. The marchers instantly broke into song, and the words sent goose bumps all over my soaked body. Rain? What rain? The people have spoken! 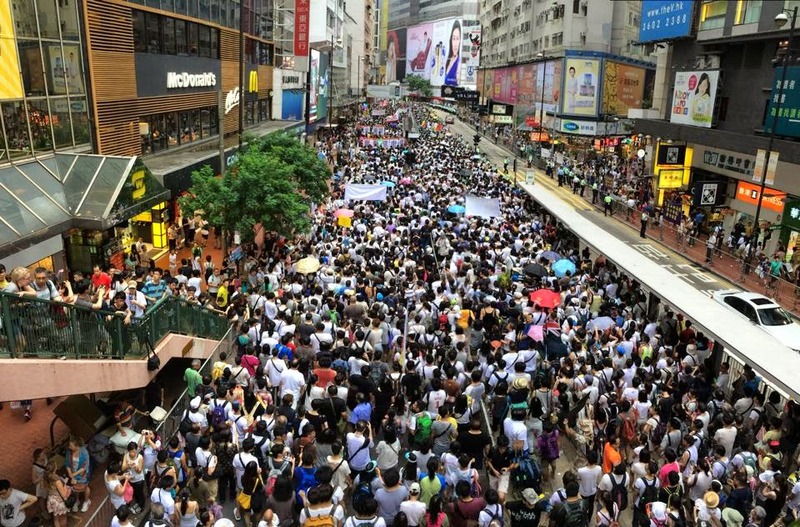 We left the rally near Pedder Street. At a café, I went through the photos on my phone and posted some of them on Facebook and Instagram. If a picture is worth a thousand words, then these images would amount to a history book. The pictures of citizens streaming down Hennessy Road, of old people and young people and people in wheelchairs, didn’t just record history, they reclaimed it. After I said goodbye to Matthew, I bowed my head and said a prayer for the students who would remain on Chater Road for an overnight sit-in and who would almost certainly be removed by riot police. 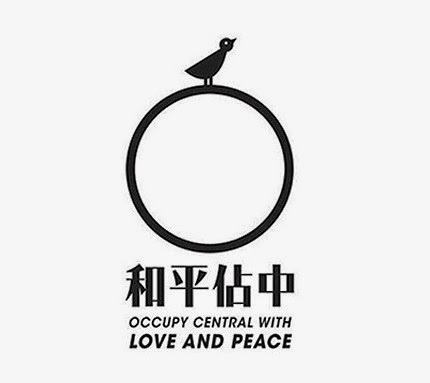 I also prayed for the upcoming Occupy Central showdown, a battle that we can’t win but still must fight. Perhaps that, too, doesn’t matter, because the people have already spoken. 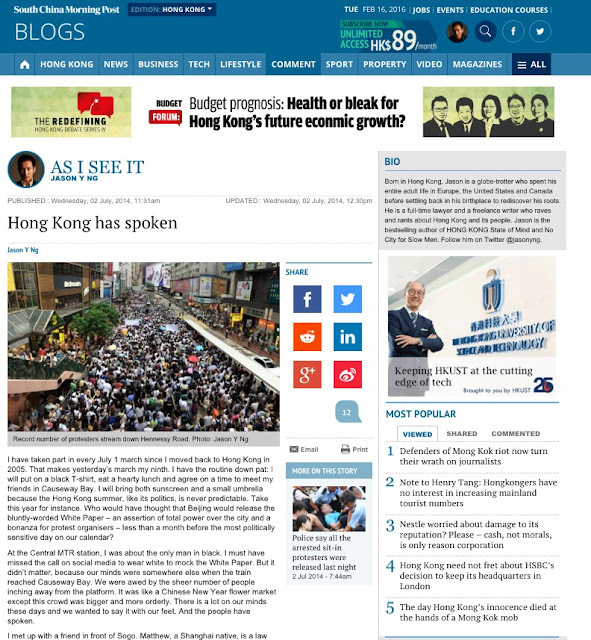 This article was published on SCMP.com under the title "Hong Kong has spoken."